Many times we have come across big names like “superfoods” or “antioxidants” but never cared to realize its importance and benefits in preventing cancer. 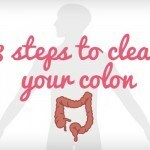 But thanks to science, we are now told that eating a good serving of fruits and vegetables can actually help to stop free radical production (a natural process of biochemical occurrence) that destroys cells in our body. 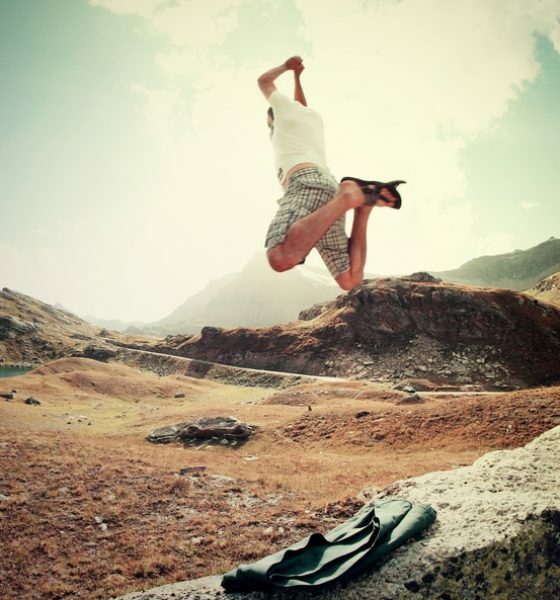 Free radicals usually occurs when the body is weak to balance out viruses and bacteria or other environmental factors like pollution, smoking, and radiation. Therefore, antioxidants are important to stop free radicals. So, as part of your anti-cancer diet, pick up a handful of fruits and veggies today and EAT! 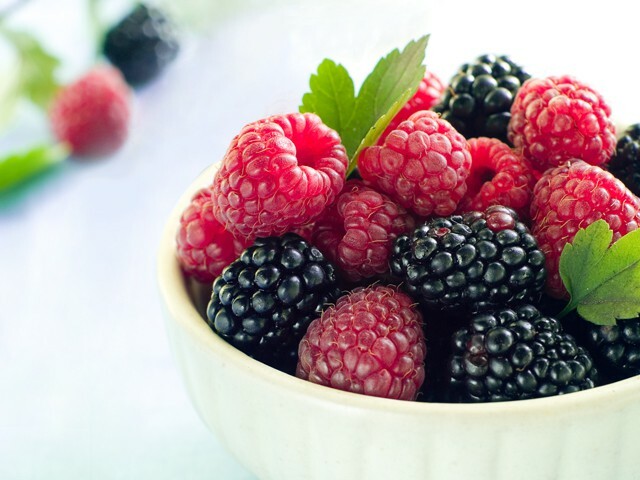 Berries filled with cancer-fighting phytonutrients goodness have powerful antioxidant that can help stop the natural occurrence of free radicals and prevent cancer. 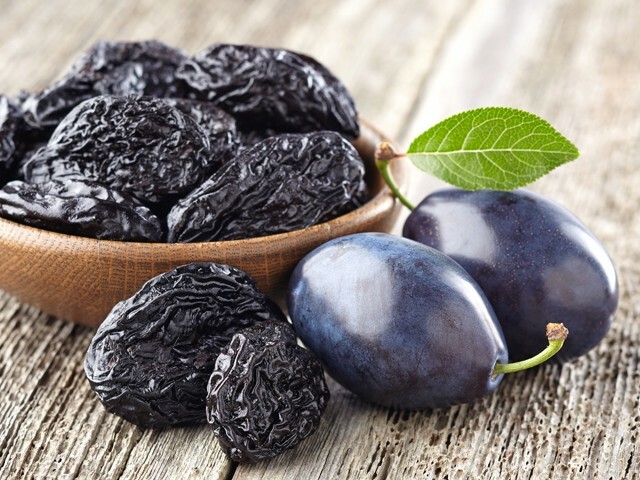 Prunes as we know it, are great for the digestive system and eating prunes regularly can help stabilize the glucose levels in the blood, keeps cholesterol levels checked, aid in the prevention of cancer, mainly bowel. 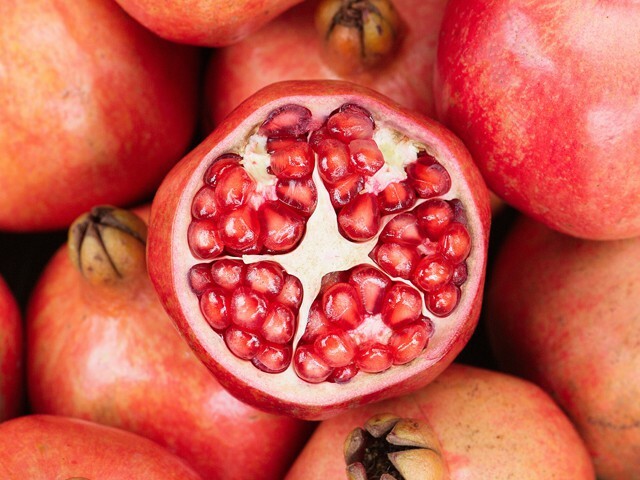 Pomegranates are not only a delicious treat but its rich contents of ellagic acid an antioxidant is useful in helping to stop the growth of cancer cells and deactivate cancer-causing compounds. 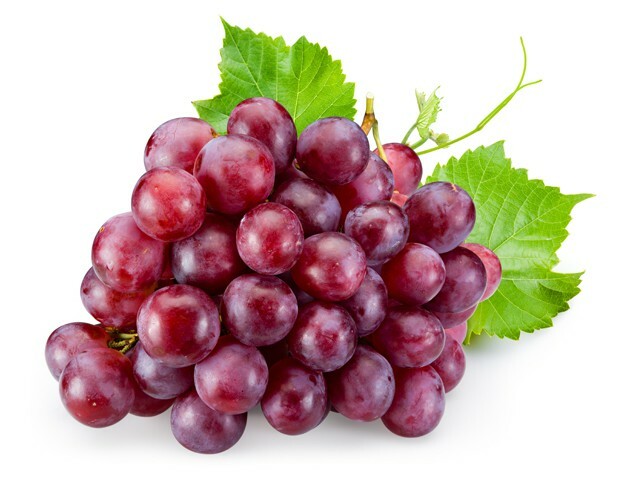 The skin of the red grapes have a particularly rich source of antioxidant called resveratrol that is apparently useful to stop cancer from developing and spreading. 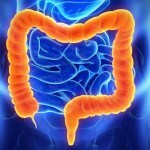 The good news is, this source of antioxidant can also be found in red wine. 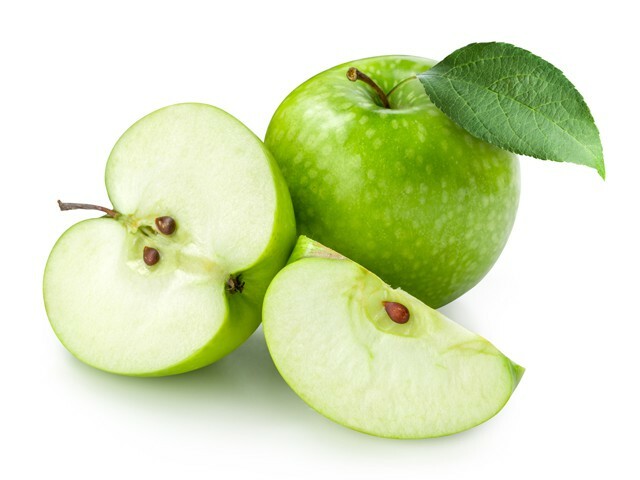 The apple skin contains a great source of antioxidant known as quercetin, a flavonoid that gives fruits, flowers, and vegetables its colour. Quercetin can benefit the body in helping fight free radicals and protect against heart disease and cancer. 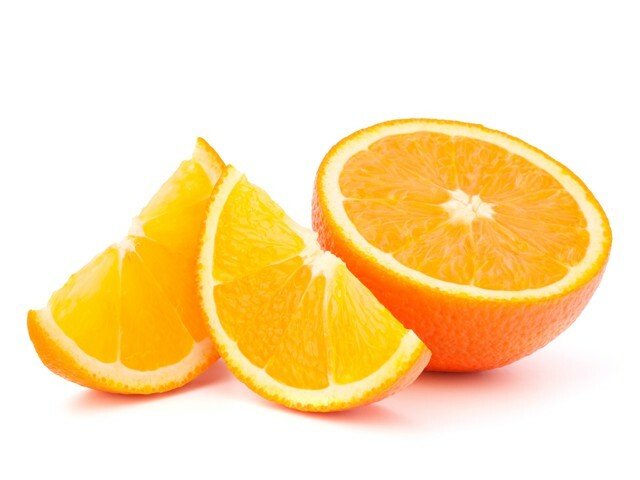 Oranges a well-known fruit with high concentrations of Vitamin C is a great source of antioxidant that works well as an immunity booster and is very beneficial in preventing the creation of free radicals that damages cells in the body. 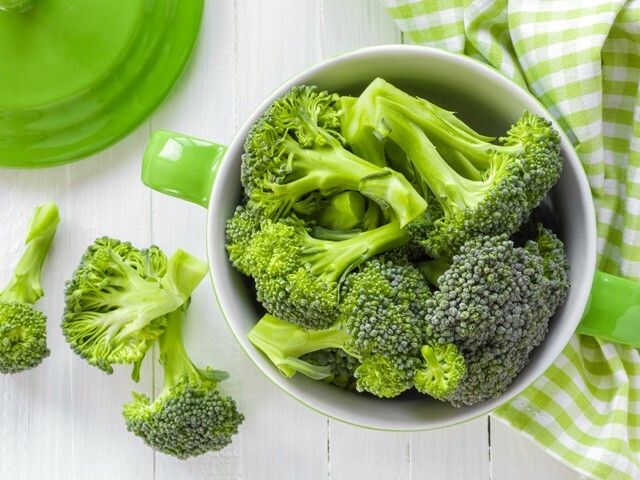 Broccoli also known as cruciferous vegetable similar to that of cauliflower, cabbage, brussels sprouts contain glucosinolates, an essential phytonutrient that can help protect your body from cancer-causing chemicals and also slowdown the growth of tumours. 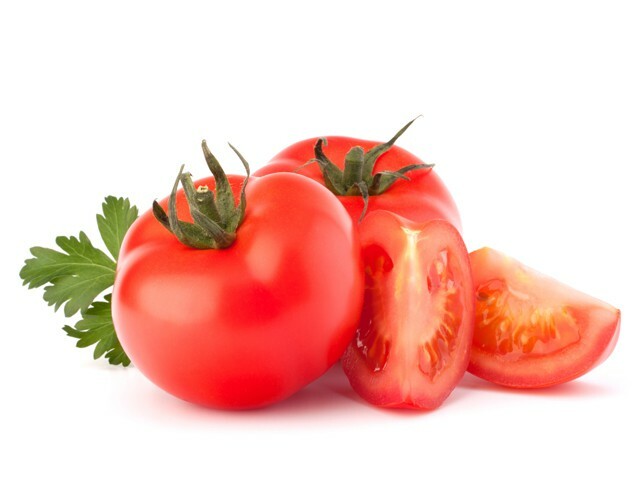 Tomatoes contain a particular effective antioxidant called lycopene that has been found to help protect and guard your cells from damage that can lead to cancer. 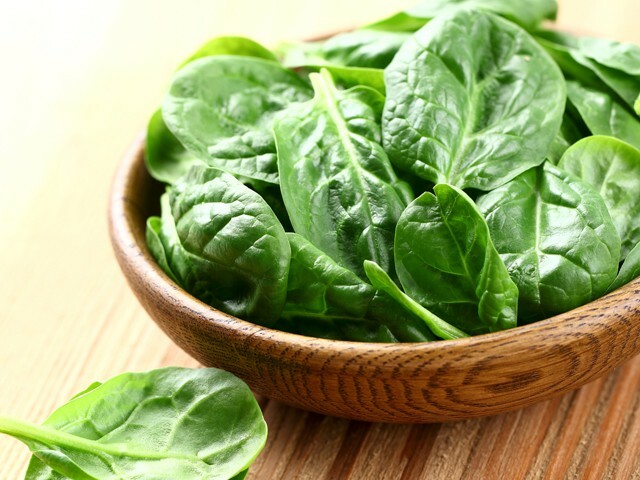 Spinach a vegetable that is notable for its incredible nutrients like iron and protein, has also very rich contents of beta-carotene, lutein, zea-xanthin that is helpful in preventing free radicals in the body system. 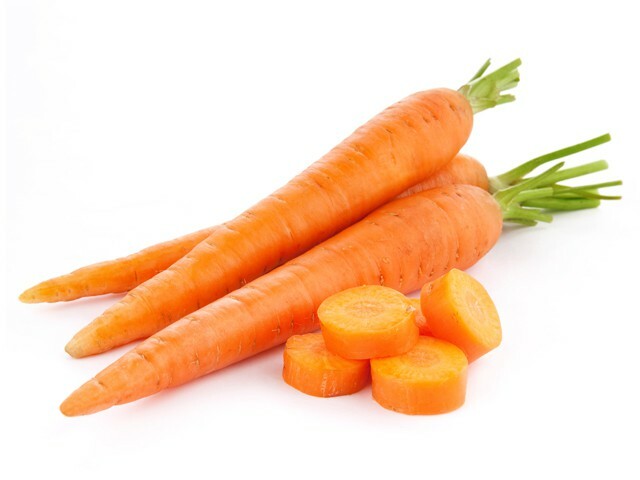 Carrots are not only good for the eyes, but can also help prevent cancer and promote healthy liver function due to its rich compounds of beta carotene. 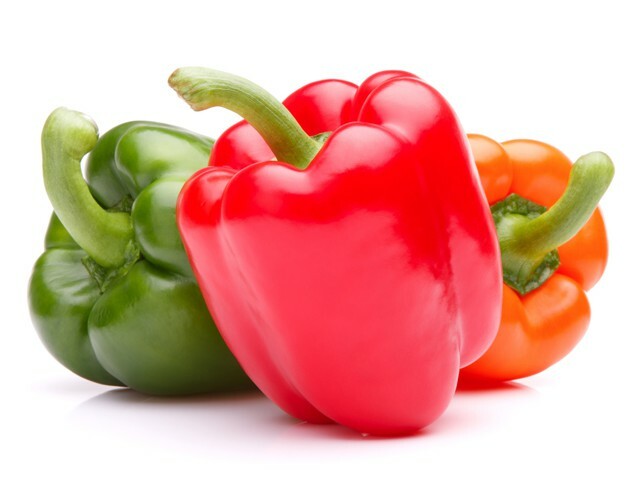 Bell Peppers are a valuable source of antioxidants and with the additional lycopene contents found in red bell peppers, makes this vegetable a nutritional food in the prevention of cancer, especially for prostate and lung. 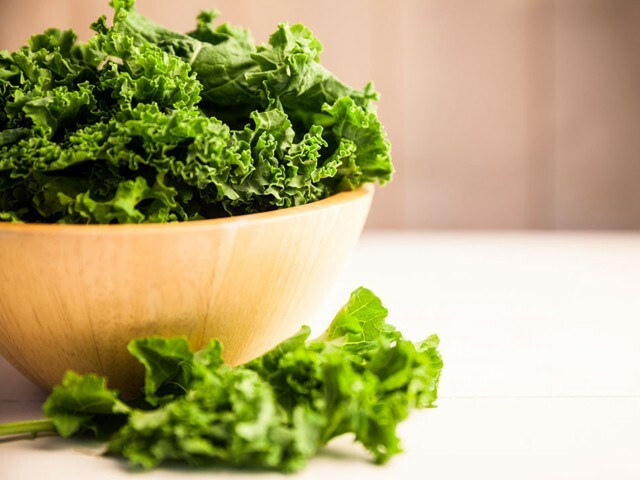 Kale a vegetable that has been making headline in recent years has also rich amounts beta-carotene organosulfur compounds, as well as high concentrations of Vitamin A and Vitamin C levels that can help aid in the prevention of cancer, specifically colon cancer. Although it is believed that one-third of all cancers can be prevented with a healthy lifestyle, still it is important to get protected now. Click here to get a QUOTE online.